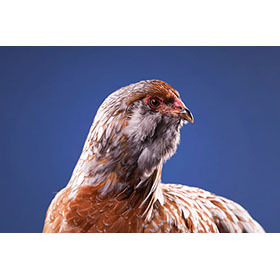 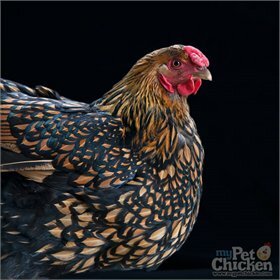 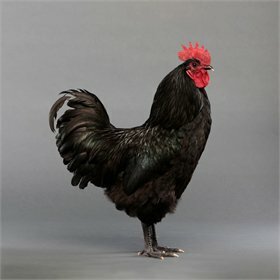 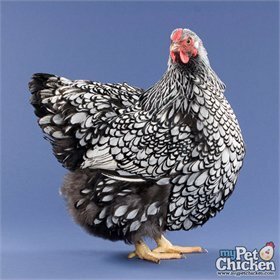 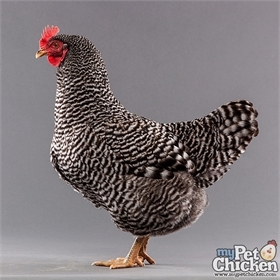 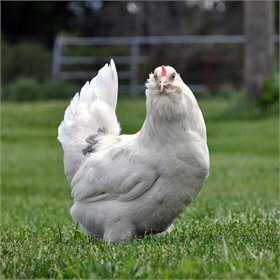 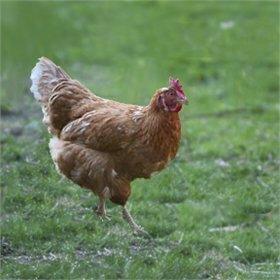 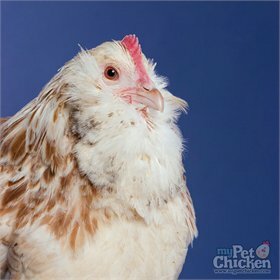 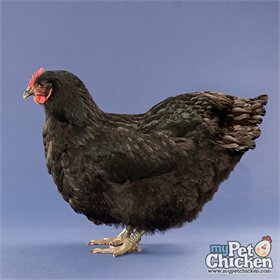 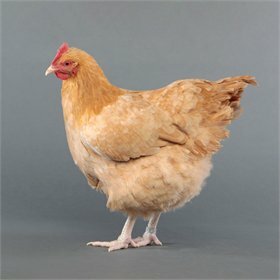 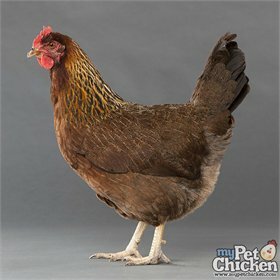 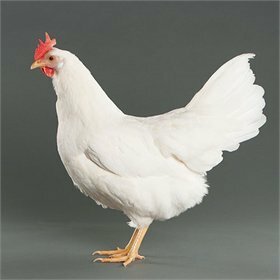 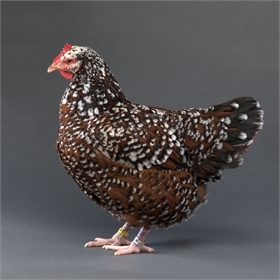 Easter Eggers are our all-time best-selling breed! 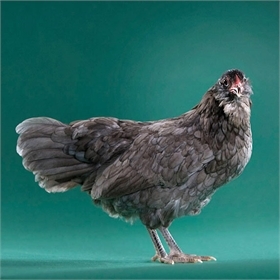 Easter Eggers are friendly, great layers of large eggs in shades of blue and green*. 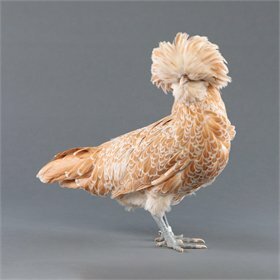 Their plumage can vary from stark white to dark brown and black, from buff tones to blue to splash–and anything in between. 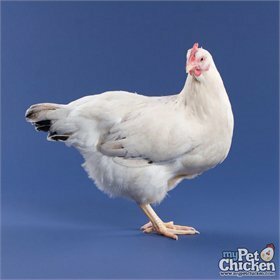 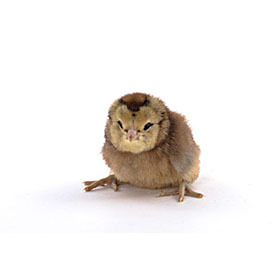 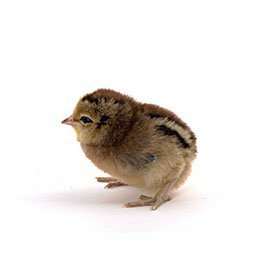 Their smaller body size gives them an advantage in the heat, and their small pea comb means they do well in cold, too, because they are not as susceptible to frostbite. 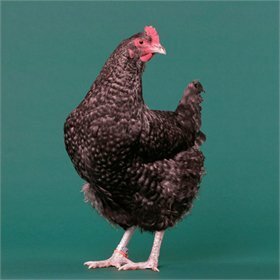 We like to think that the pea comb is linked not only to the blue egg laying gene, but also to the "sweetness" gene, as well, because of their tendency toward friendly, social behavior. 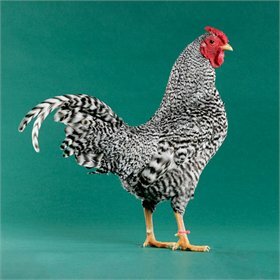 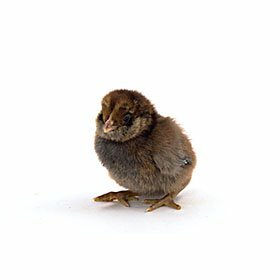 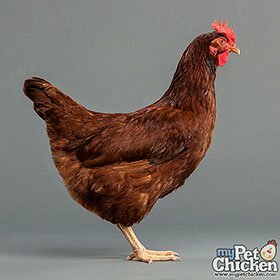 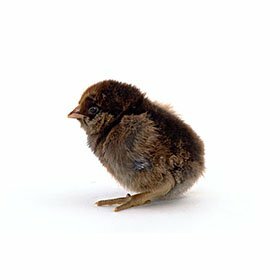 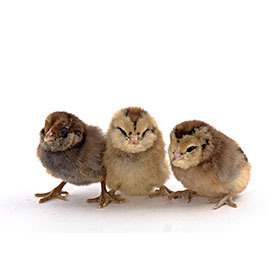 Other hatcheries may call this breed "Ameraucanas," "Americanas" or sometimes "Araucanas;", but they're really Easter Eggers. 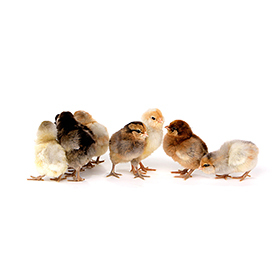 We are one of only a few places that provide true Ameraucanas.